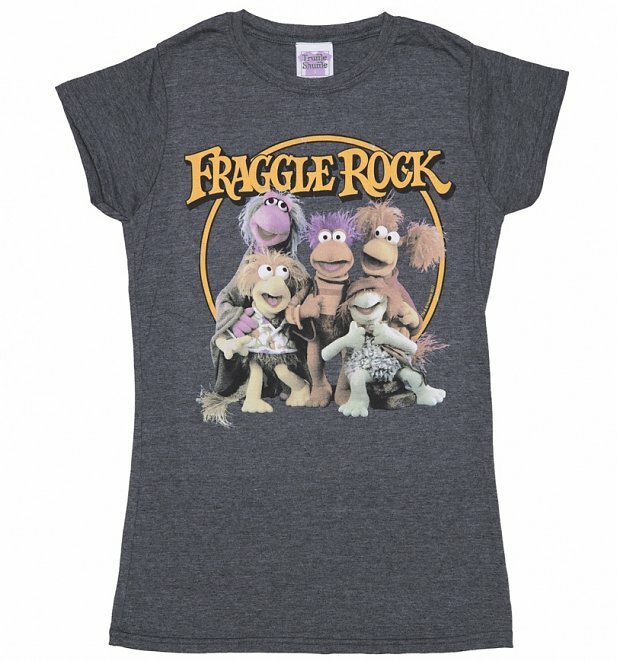 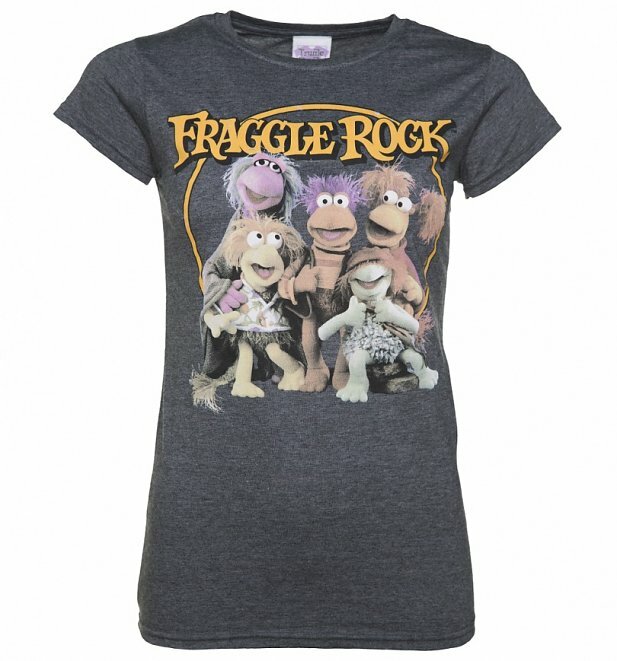 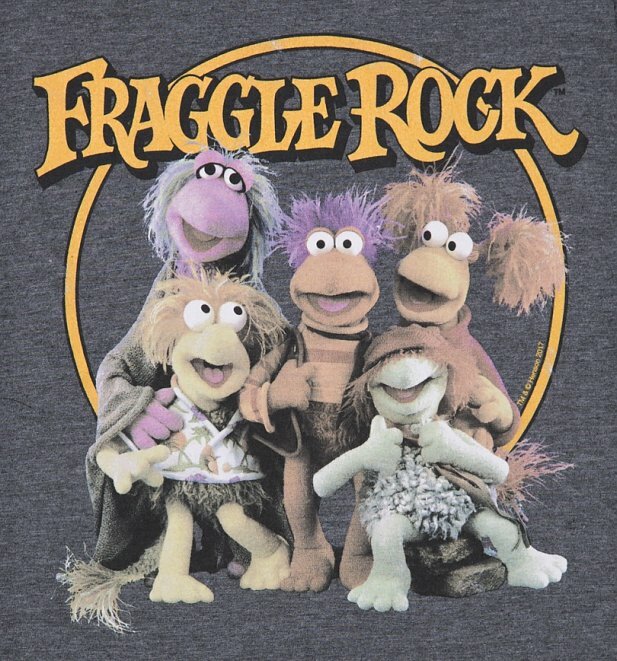 An absolute eighties classic, Fraggle Rock was a fun and zany kids TV show. 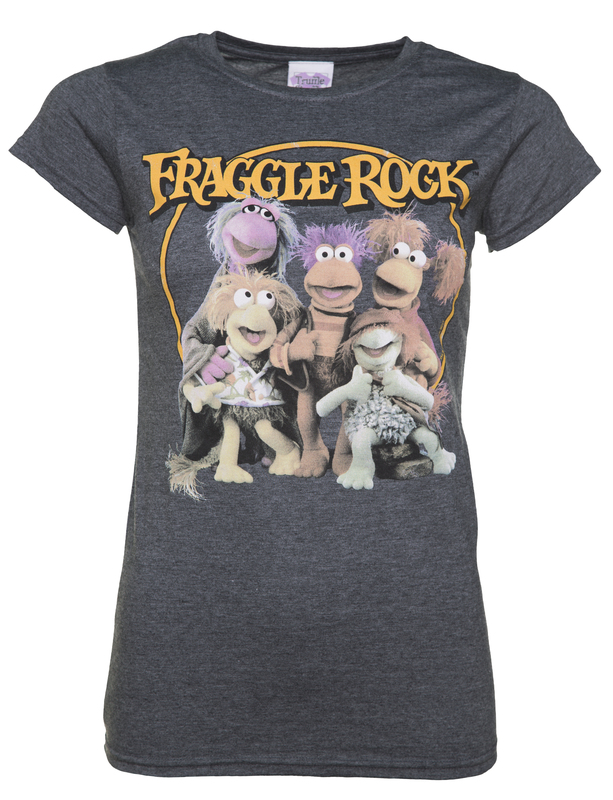 Now brought back to life on this fab, vintage style tee, it makes us want to dance our cares away! 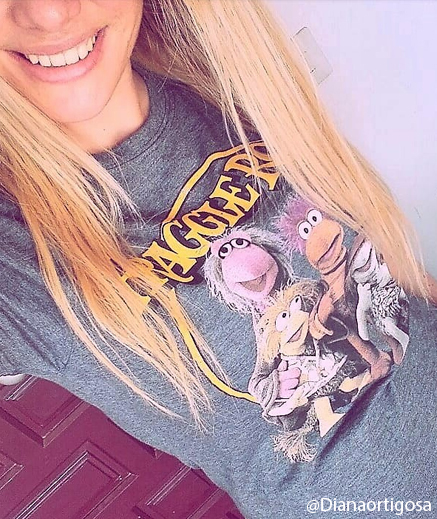 Review: This tee looks very cool.